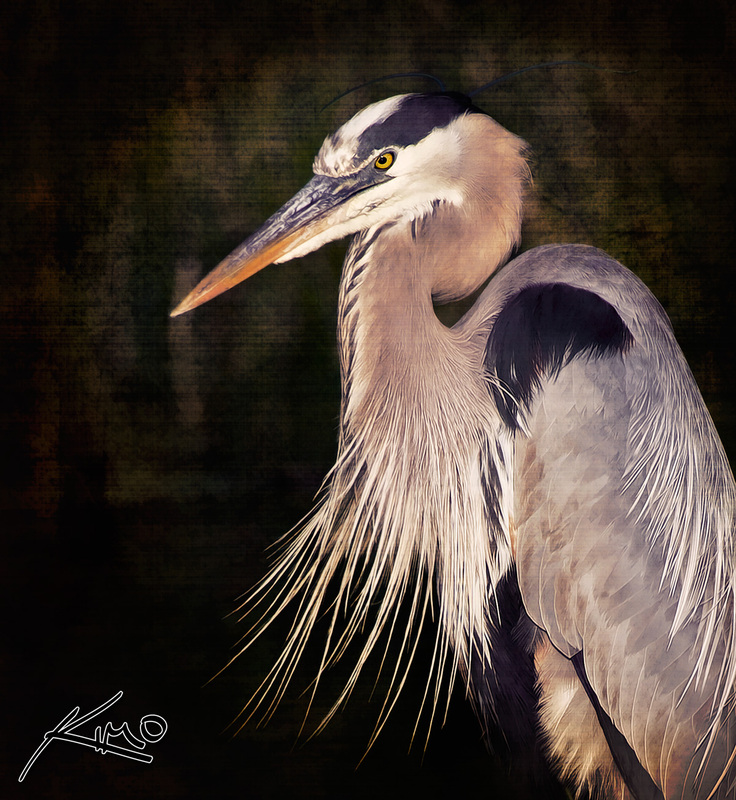 This photo was taken at Wakodahatchee Wetlands nature preserve in Delray Beach, Florida. Wakodahatchee park is located not far from Green Cay Wetlands park. This wetland preserve is nothing like the everglades but it’s surprisingly full of wildlife, considering the location. This park has plenty of birds as well as turtles and gators. This heron was photographed there during sunset. Topaz Simplify – Photoshop plugin used for special effect.